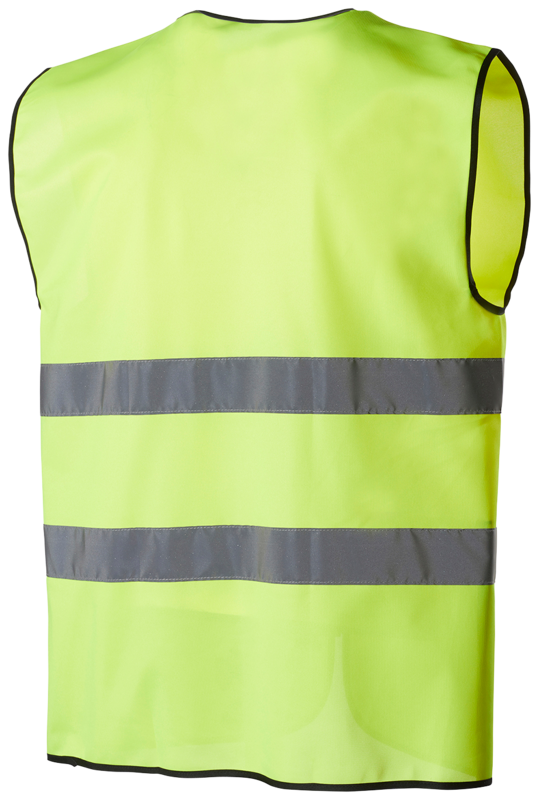 Plain Hi-Vis vest with black trim. 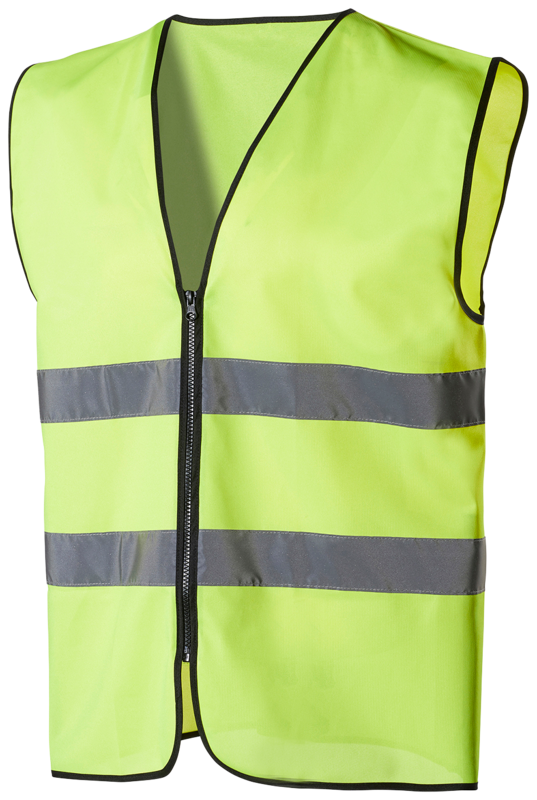 Material and weight: 100% polyester. 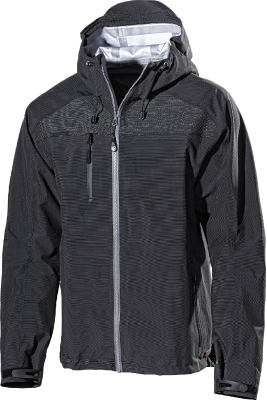 3M-reflective material. 120 g/m². 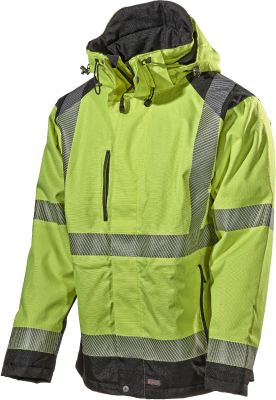 Certified to: EN ISO 20471, class 1 in sizes XS-M and class 2 in sizes L-3XL.